If like us, you have a passion for running and are wanting to optimally develop and explore new running adventures, then choose from any one of our 5km, 10km, Half Marathon, Marathon or Ultra Marathon programs to suit your level. We love what we do and we want you to love it too. We will help your journey be uplifting & successful all the way across the finish line with amazing online support from our highly experienced coaches. Take your running to greater heights with our online running programs. Enjoy your training and events along the way as well as your target event distance at the end of your program. 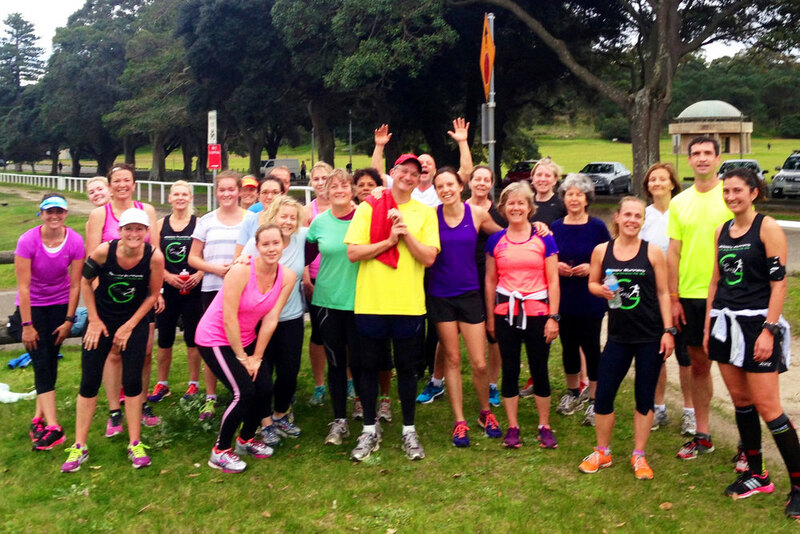 If you live locally or are ever passing through, then jump into our popular "Rejoov Runners" group based in Sydney's Centennial Park. 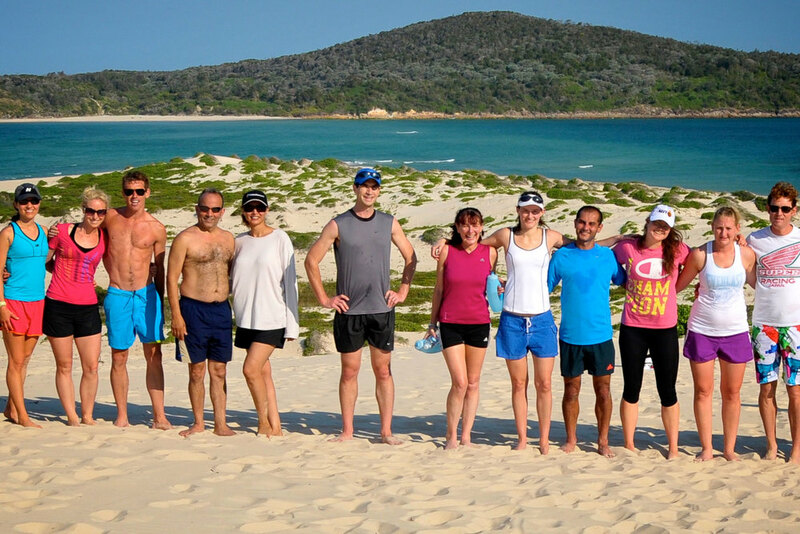 The twice weekly running sessions will give you the ideal speed work to train for your target road & off road events.